Gov. 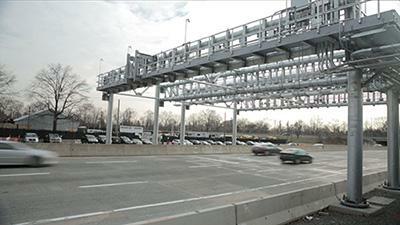 Andrew Cuomo said New Yorkers who use the state Thruway will have a bit of a wait before more cashless tolling is installed on the nearly 500-mile tolled portion of the road. The Cuomo administration’s Thruway Authority has adopted cashless tolls at the new Tappan Zee Bridge and will take down the toll booths on the Grand Island Bridge in the Buffalo-Niagara Falls area early next year. There already is an option for cashless tolling at the Woodbury exit of the Thruway in the lower Hudson Valley, although toll booths still exist as an alternative. A former EPA administrator and a former New York state health department official have teamed up with a Vermont college to conduct a health survey of people potentially affected by polluted water in the villages of Hoosick Falls and Petersburgh, and in Bennington, Vermont. 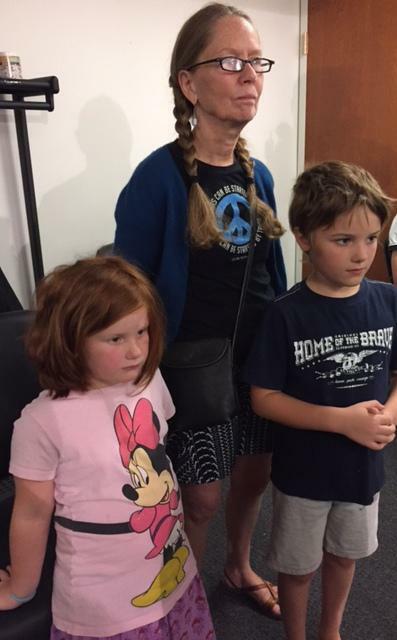 Judith Enck was the EPA regional administrator during the Obama administration who first warned Hoosick Falls residents in the fall of 2015 not to drink the water in their village because it was contaminated with PFOA, a chemical used in plastics manufacturing for decades in the area. New Yorkers who sign up for insurance under the Affordable Care Act exchanges for individuals will see their premiums rise by an average of 14 percent, now that the Cuomo administration has approved rate increases for insurers in the exchanges. 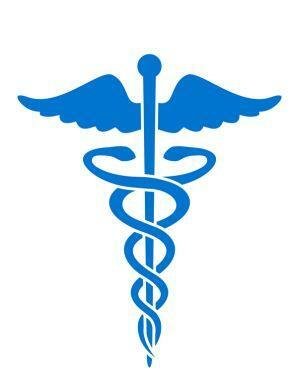 Part of the increase is due to worries and uncertainties over the future of the ACA, also known as Obamacare. With less than two weeks left in the legislative session, some New York lawmakers are pressing for reform of the state’s economic development contracting process in light of a scandal that’s led to federal corruption charges against several former associates of Gov. Andrew Cuomo. 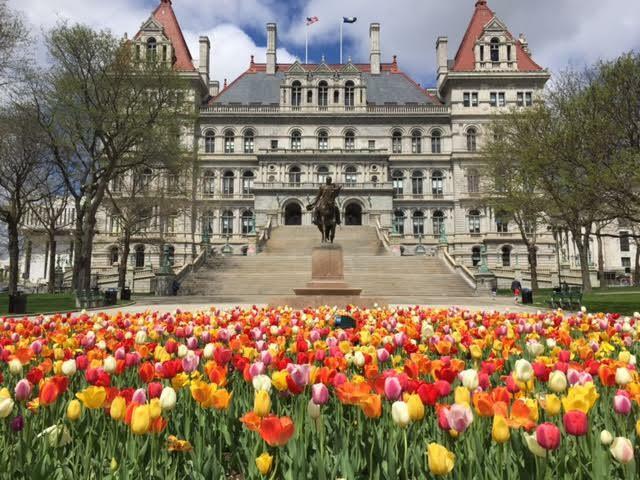 The New York State Legislature is back at the Capitol for three weeks of meetings before the session ends later in June. A number of advocacy groups say there’s an opportunity for lawmakers to act to address some of the harm that they say President Donald Trump’s policies are causing. 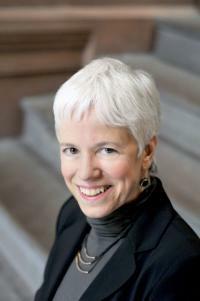 But divisions in the Legislature may hinder any chance of achievements.